Can you say Winter Radish!! Mix it in with our Fall/Winter Feed Bag or make it a stand alone plot. 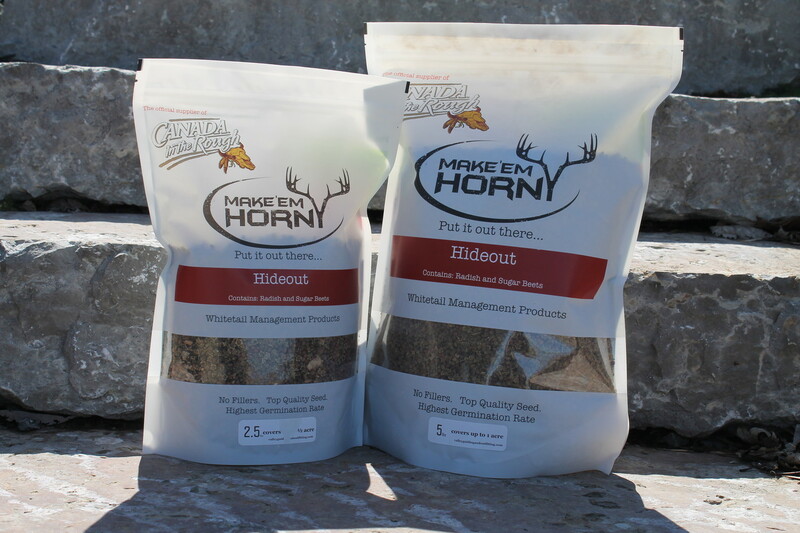 Great for hard-to-work ground, and even better as a big buck magnet in late season. Plant late July early August.